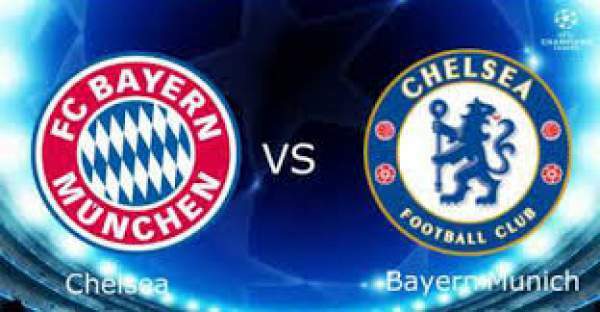 Chelsea vs Bayern Munich Live Streaming: England Champions Chelsea plays against the German Champions Bayern Munich at the Singapore National Stadium in the International Champions Cup. Both teams have kicked off their pre-season tour with style and will try their best to get back in their best form before the season starts and will try their title defense from day one. 25th July 2017 at 17:05 (IST). Chelsea has recently acquired the services of their new forward Alvaro Morata after becoming the club’s most expensive player. Alvaro Morata heads to Singapore with only success in his mind and to show what will Real Madrid miss as he wanted more game time but wasn’t getting it at Madrid. He has previously played under Antonio Conte at Juventus and has a good relationship with the manager. Chelsea recently played against the rivals Arsenal in a friendly and beat them by 3-0 with Willian scoring one and Michy Batshuayi scoring two goals. Bayern Munich has played two games in the International Champions Cup and lost both of them. They played their first game against Arsenal and lost the game on penalties after normal time ended at 1-1. After that, they played against the Italian side AC Milan and got beat even worse, by 4-0. Kessie opened the scoring in the 14th minute of the game, after that Patrick Cutrone scored twice, in the 25th and 43rd minute. Finally, Hakan Calhanoglu scored a beauty from outside the box to make it 4-0.